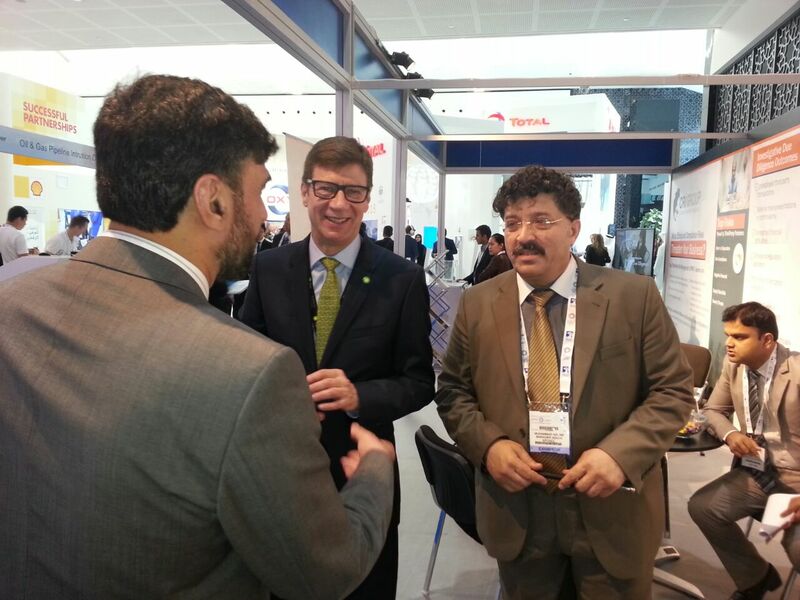 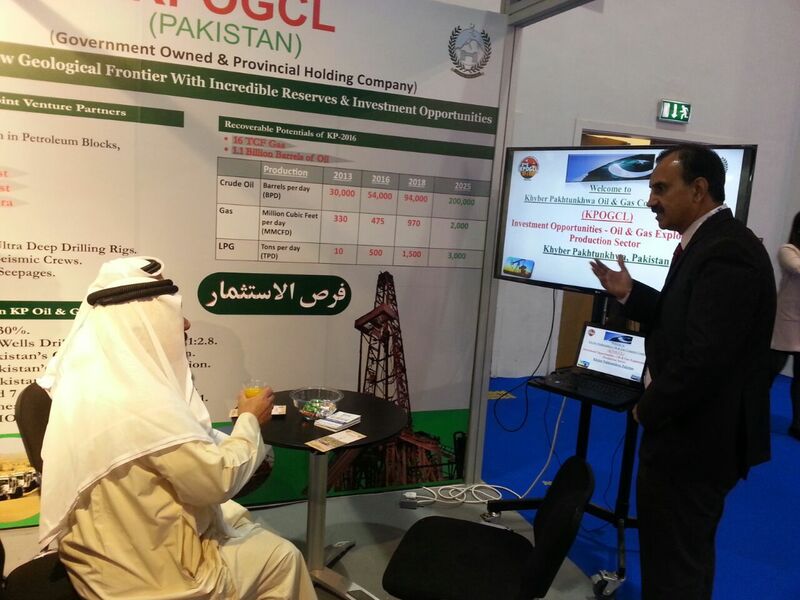 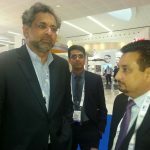 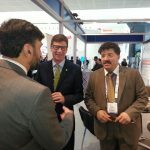 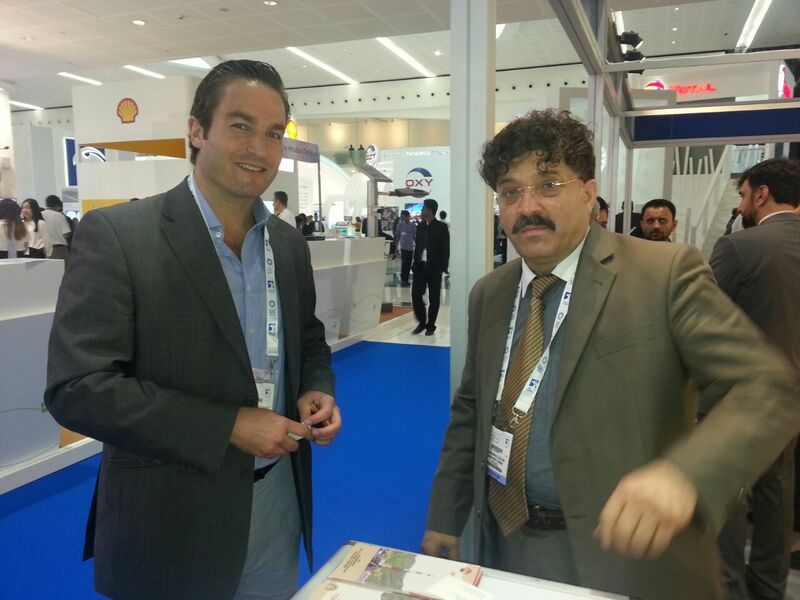 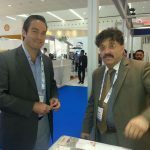 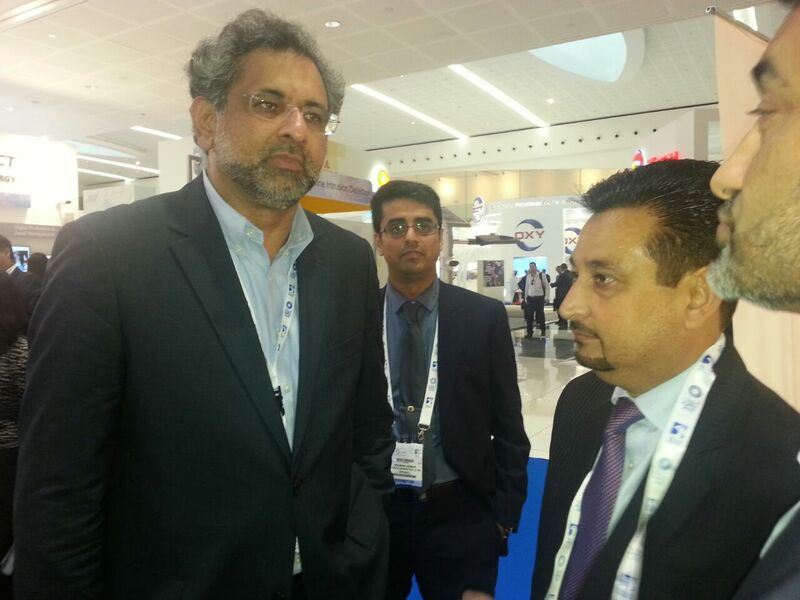 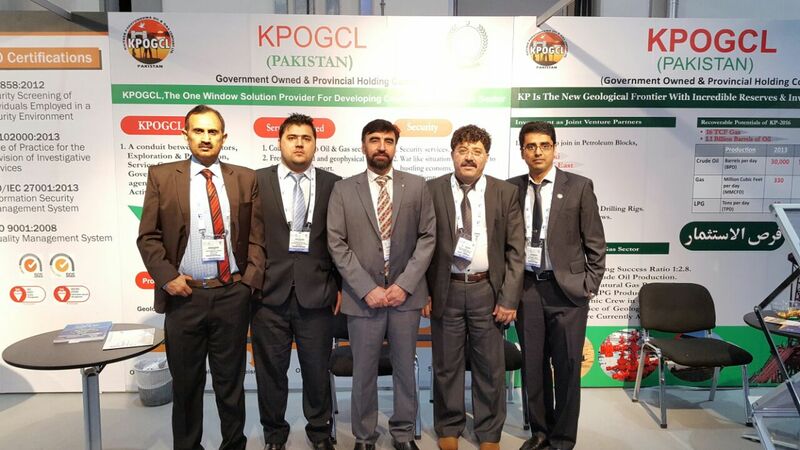 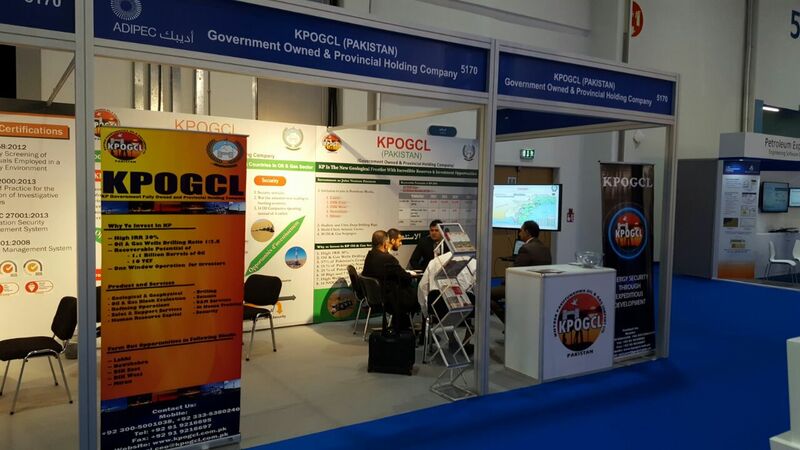 KPOGCL Participated in ADIPEC, ABU DHABI, UAE FROM 7-10 NOVEMBER 2016. 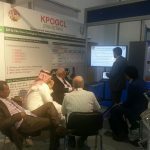 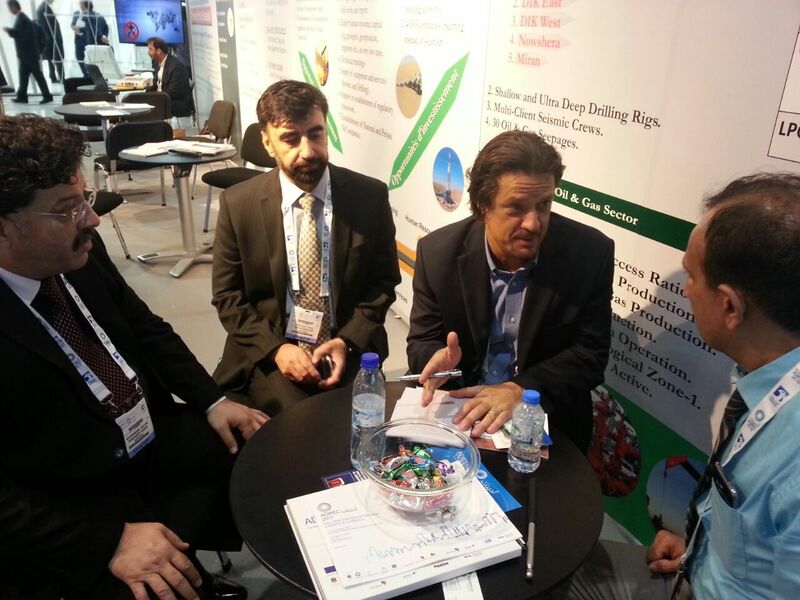 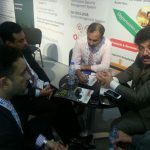 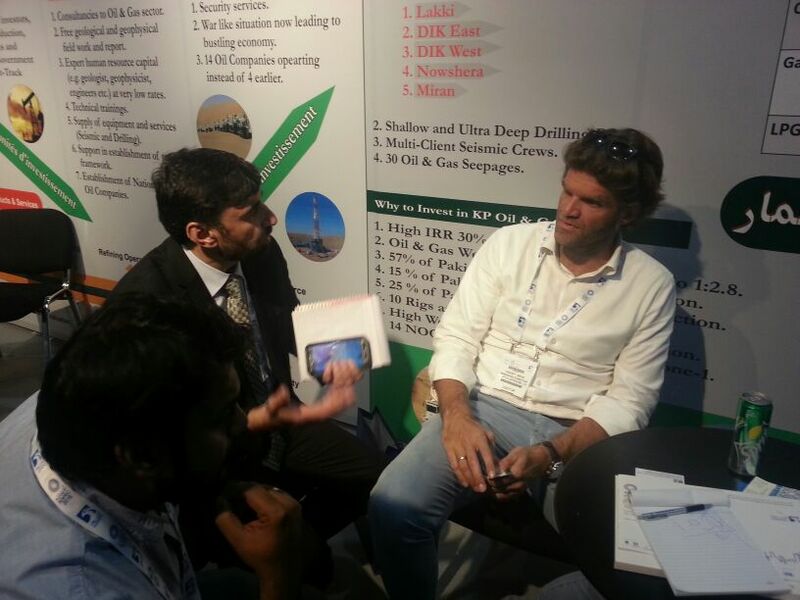 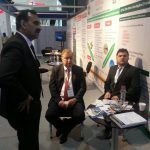 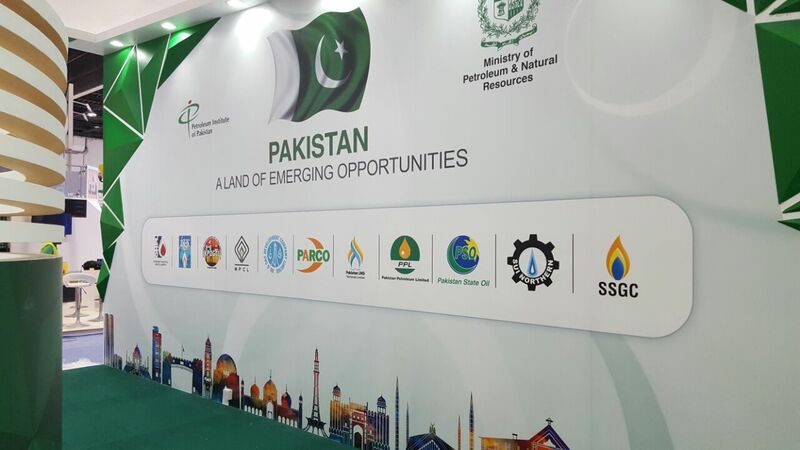 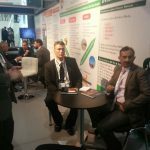 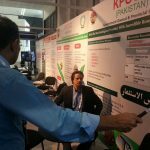 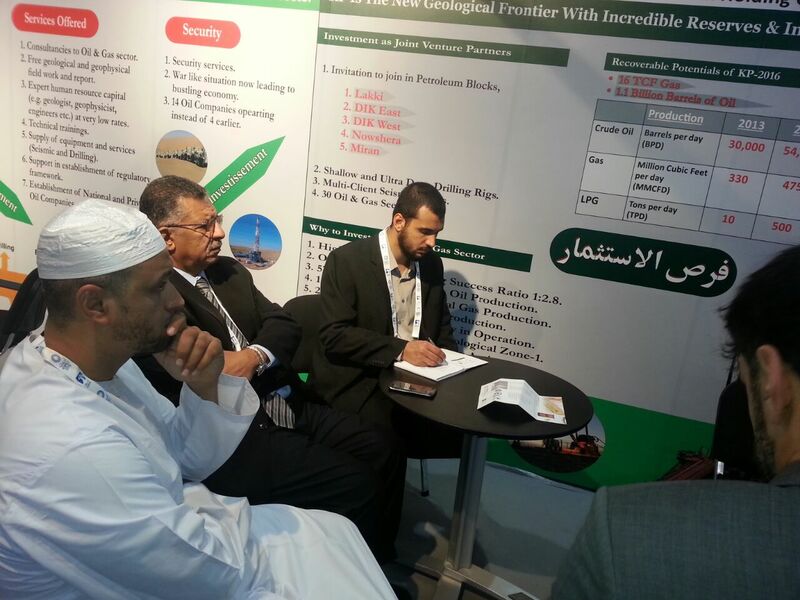 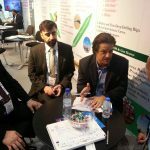 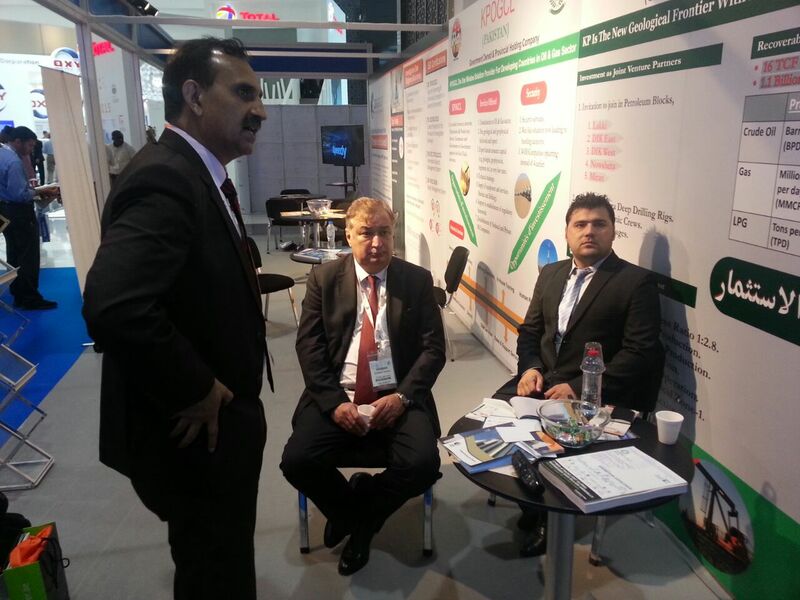 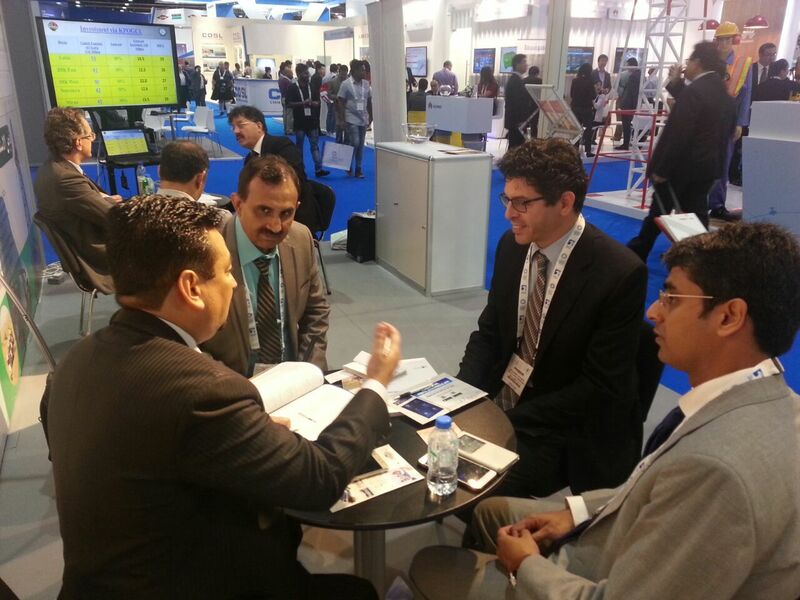 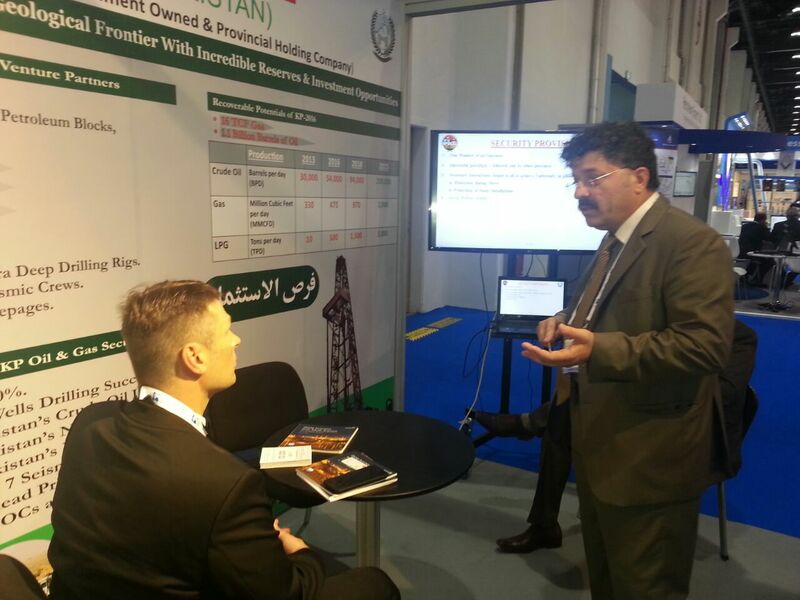 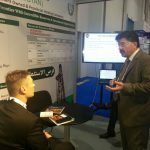 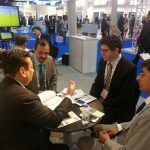 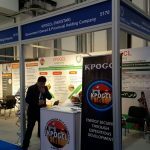 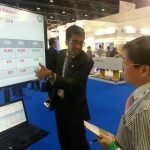 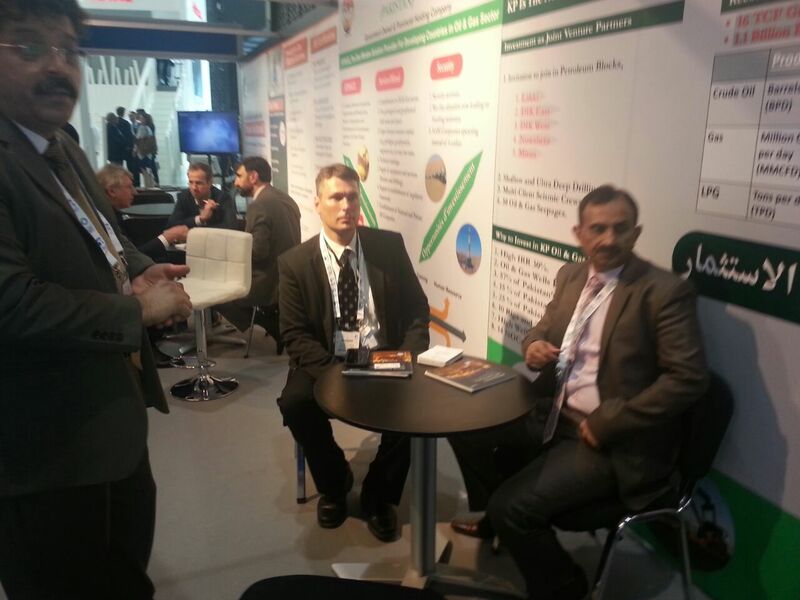 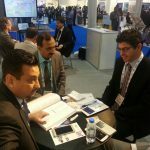 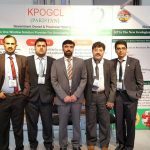 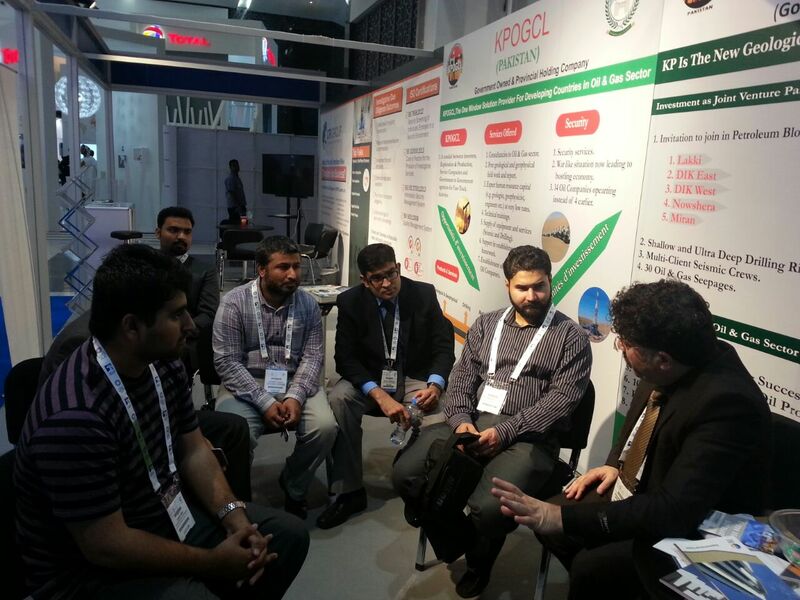 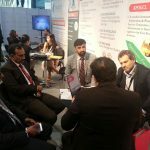 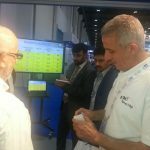 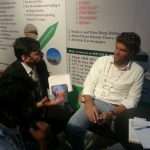 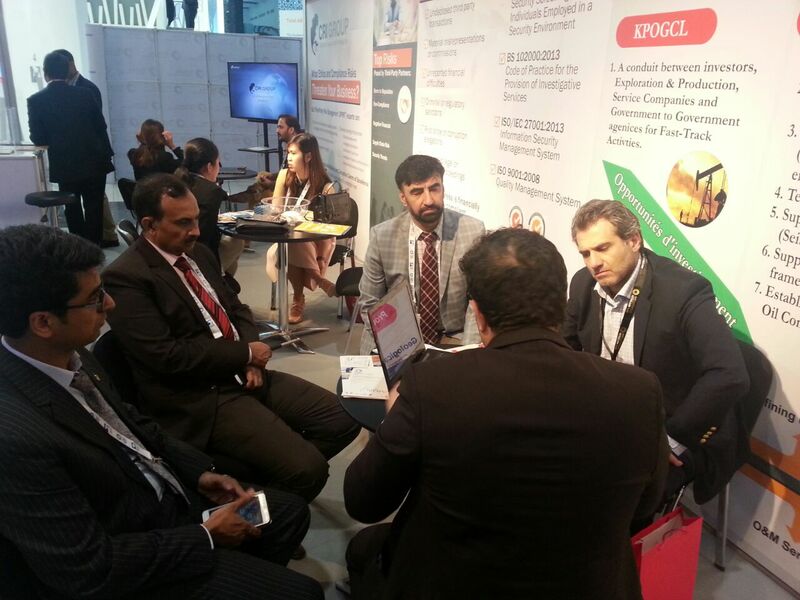 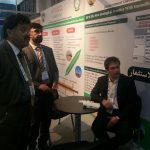 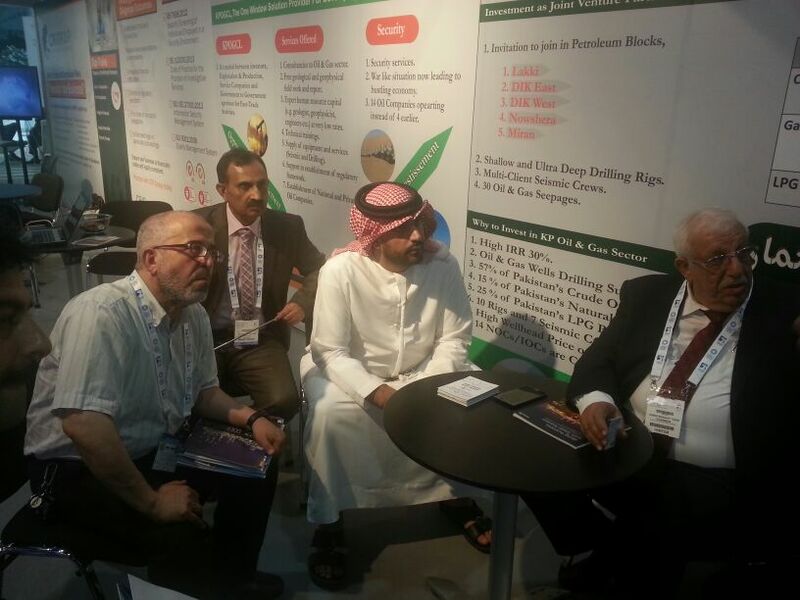 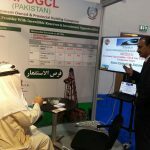 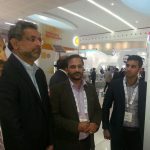 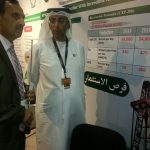 - KPOGCL - Oil And Gas Company Ltd.
KPOGCL Participated in ADIPEC, ABU DHABI, UAE FROM 7-10 NOVEMBER 2016. 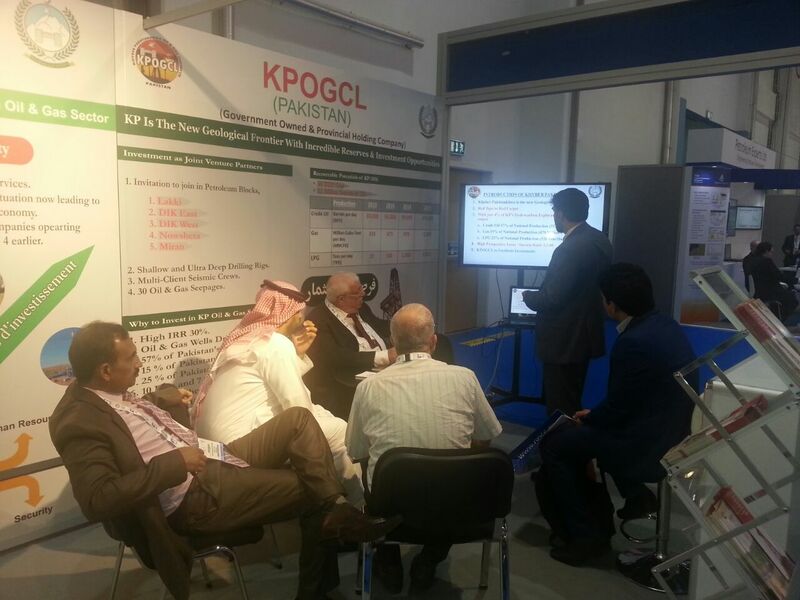 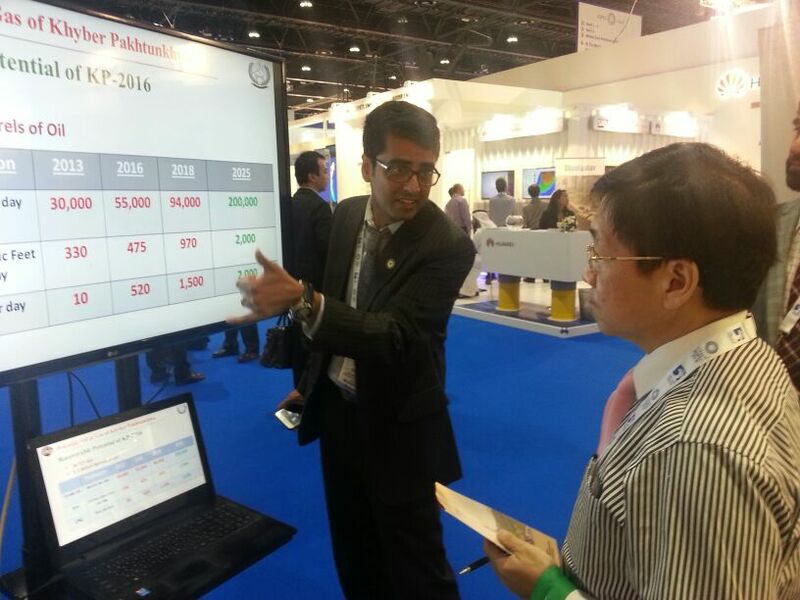 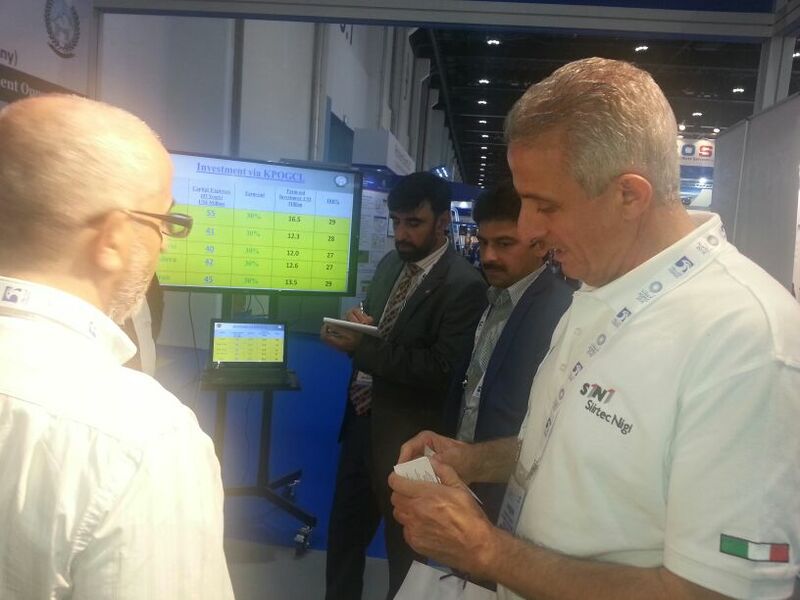 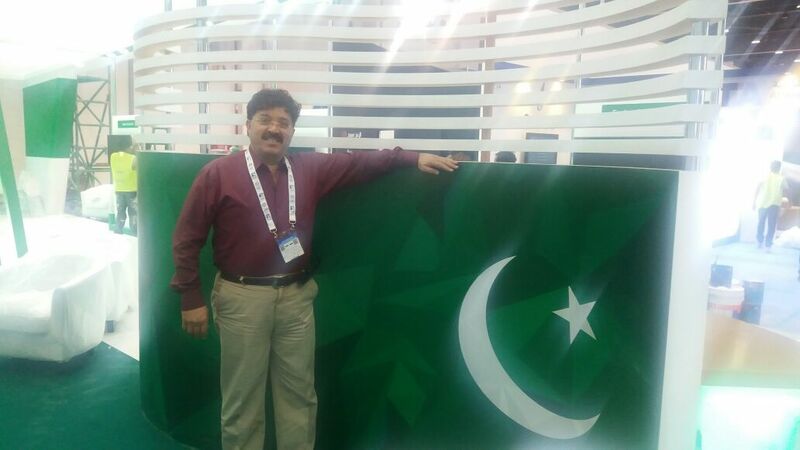 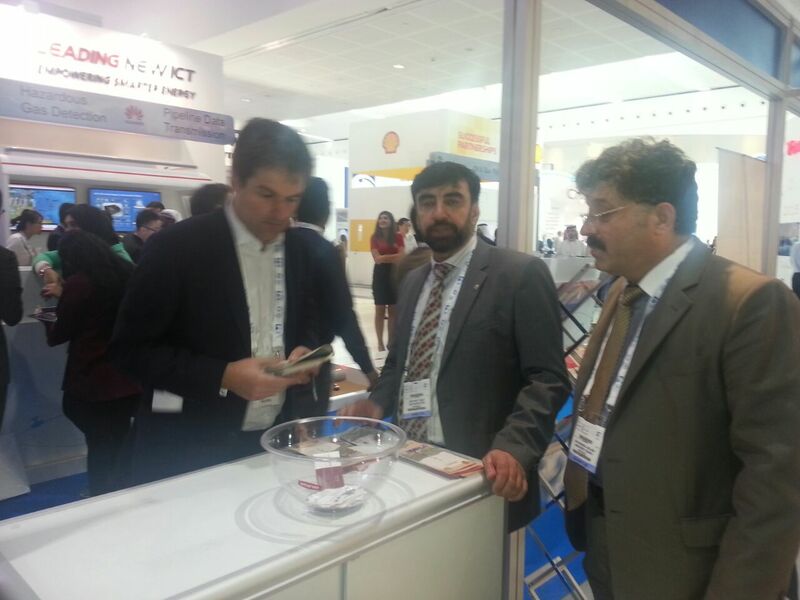 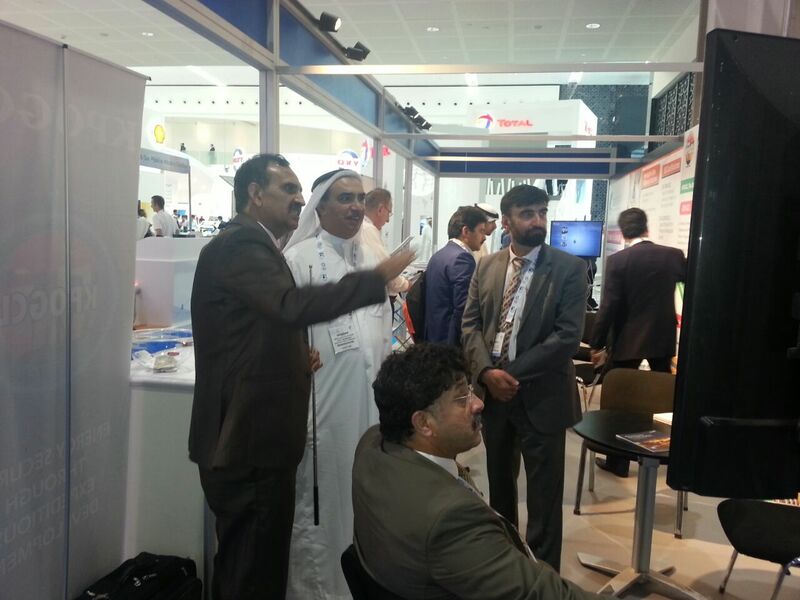 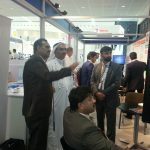 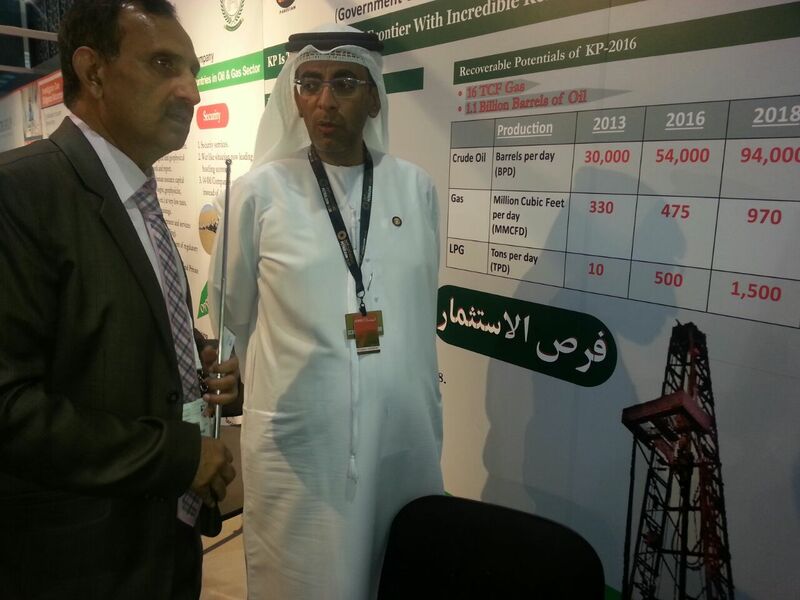 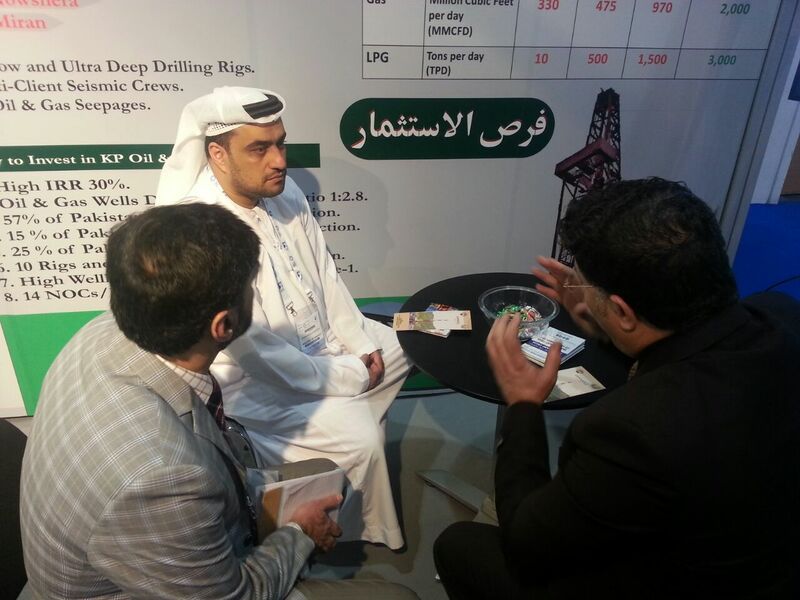 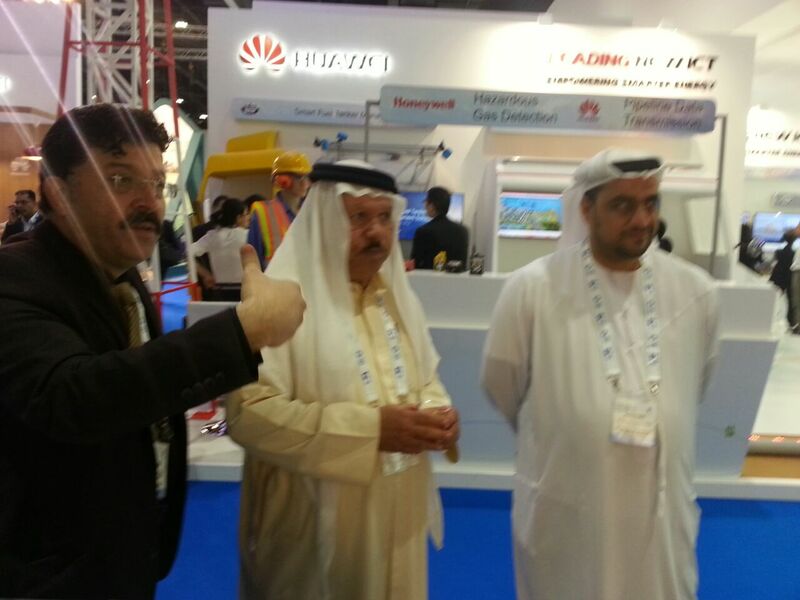 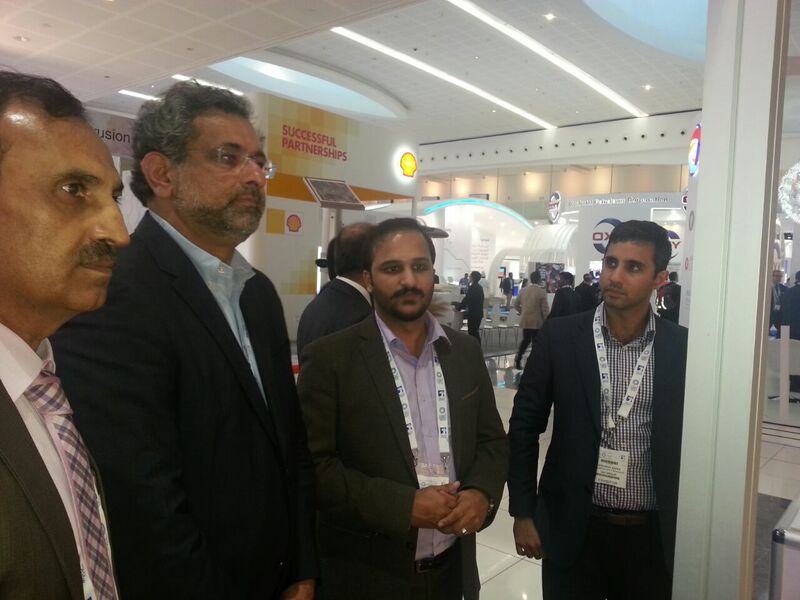 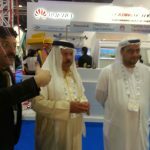 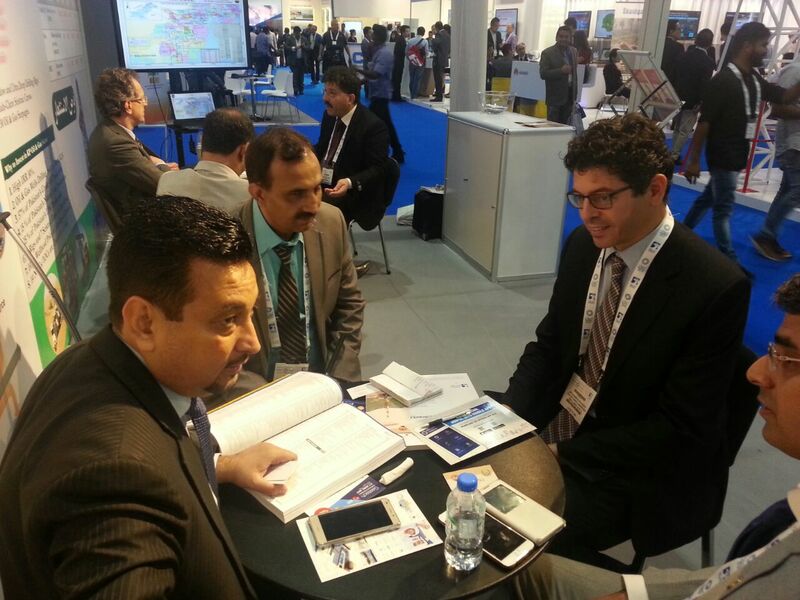 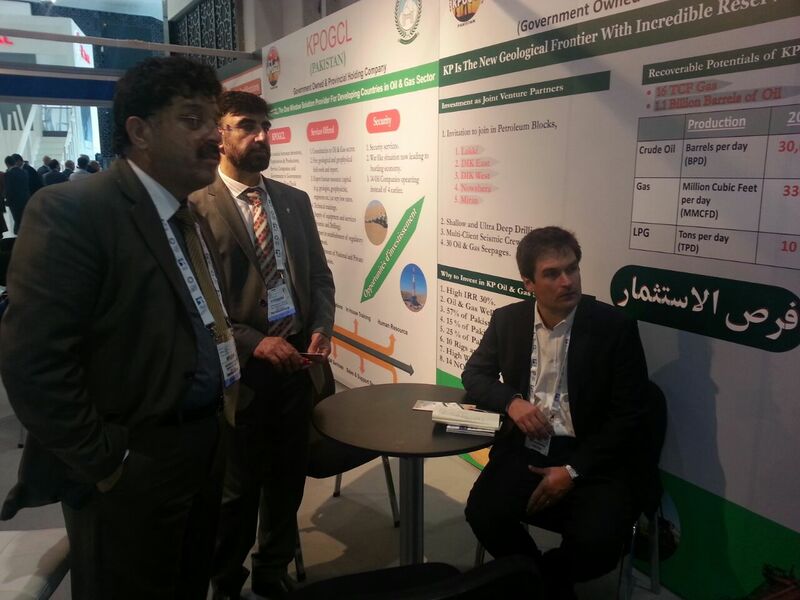 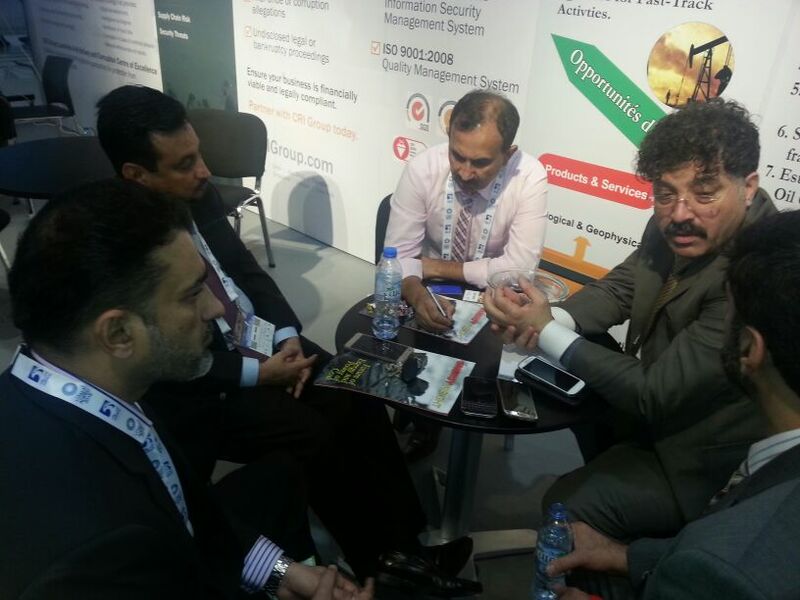 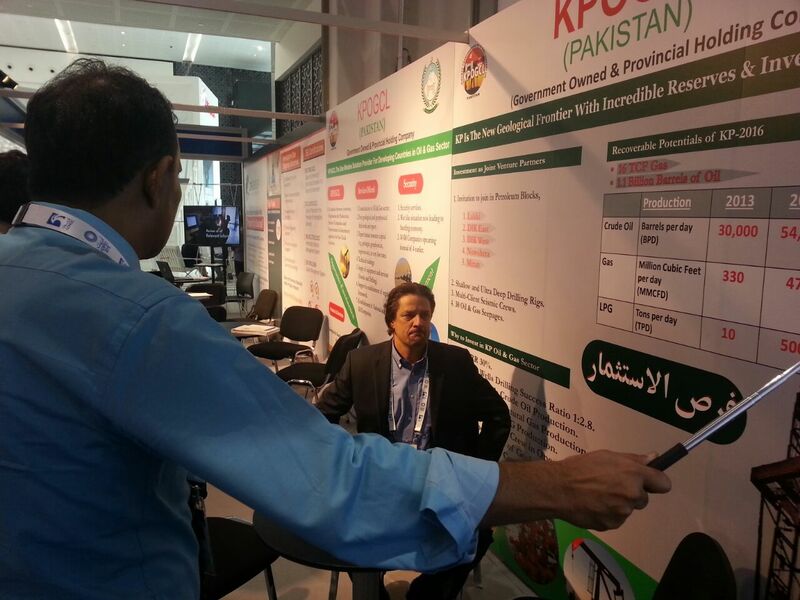 Home/News/KPOGCL Participated in ADIPEC, ABU DHABI, UAE FROM 7-10 NOVEMBER 2016. 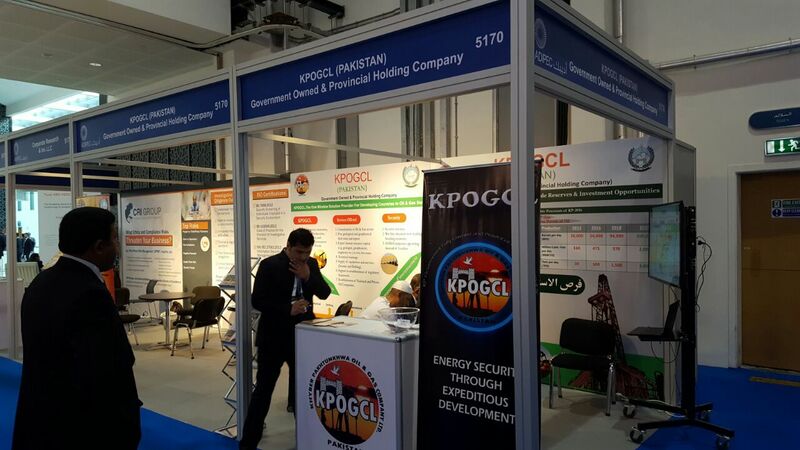 KPOGCL Participated in ADIPEC, ABU DHABI,UAE FROM 7-10 NOVEMBER 2016.